Versatile actors don't leave any stone unturned to get the nuances of their character right in a film. Varun Dhawan hasn't shied away from experimenting with his looks and personality while essaying a character - be it the bindass Raja in Judwaa 2 or demure Dan in October. 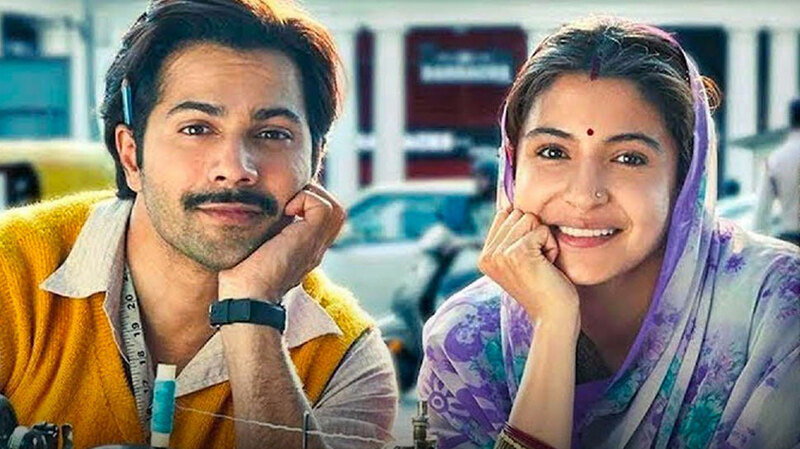 In his next, titled Sui Dhaaga - Made in India, the actor will be seen playing the role of an innocent local tailor from the heartland of India, named Mauji. 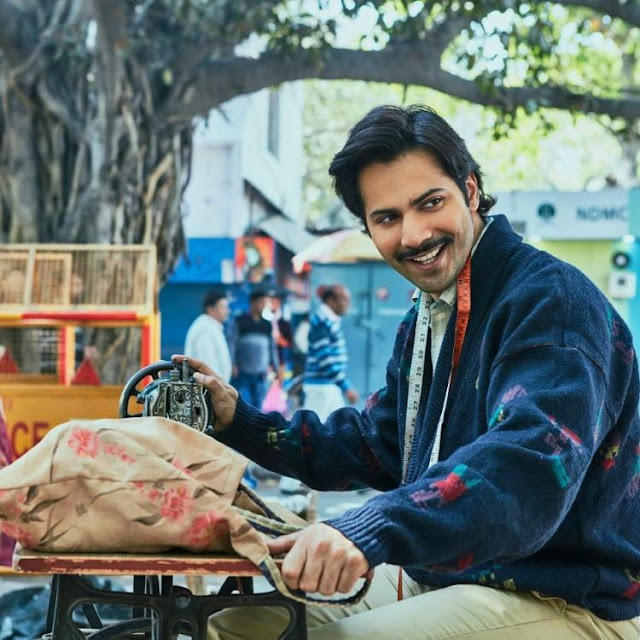 Ever since the first look of this film was released, Varun's transformation into a local simpleton was widely appreciated. The simplicity and authenticity of his character (from whatever one could see in the trailer) and the overall look has become a talking point among the audience and his fans. So, we looked out for the inspiration behind this look. Costume designer Darshan Jalan, who has worked on Dhawan's look in the film, revealed the big secret behind his inspiration. No one knows that the tailor overseeing Dhawan’s prep and training for the film, Noor, is the real inspiration behind Mauji’s look! 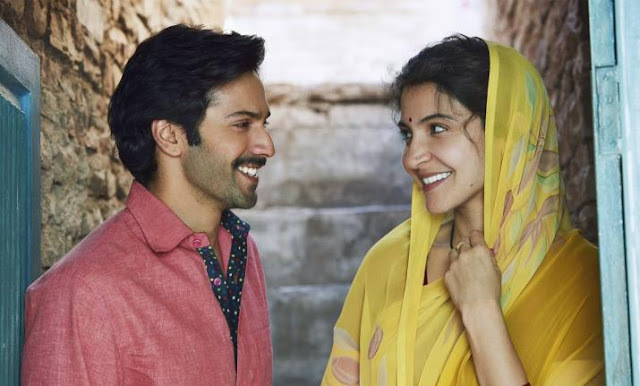 Talking about his inspiration for the character, Dhawan adds, “Noor has been integral to Sui Dhaaga. He was my trainer for 3 months. He laid the foundation stone to my transformation for becoming Mauji. I’m indebted to him for teaching me the art of sui-dhaaga and making me a believable tailor on screen. And, I heard that his sense of dressing inspired my look in the film also." The actor further adds that everything in this film is about authenticity, and being real. "That’s what is making audiences love our trailer. I’m happy that my look has been well received and the credit goes to Darshan and obviously my teacher - Noor, who has left his impression over my character,” said Dhawan. The film also marks the collaboration of National Award winning producer - director combo Maneesh Sharma and Sharat Katariya, after Dum Laga Ke Haisha, which earned fine accolades from all corners. 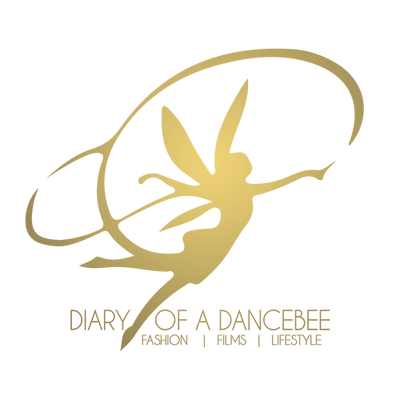 The makers aim to promote the film as a special salute to the inherent entrepreneurial spirit of local artisans and Indian youth. What are your thoughts on Varun Dhawan's transformation for this film?